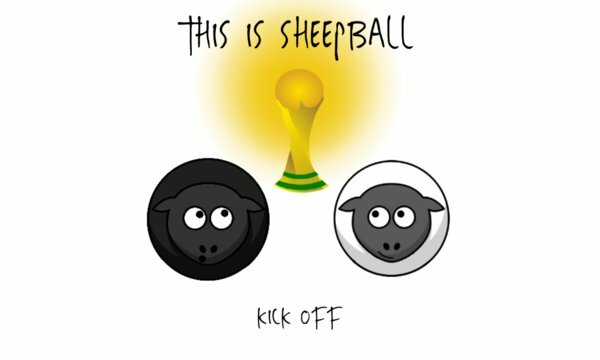 Ready for some competitive, 2 player, arcade, sheepball fun?! Customize the game to exactly your liking. 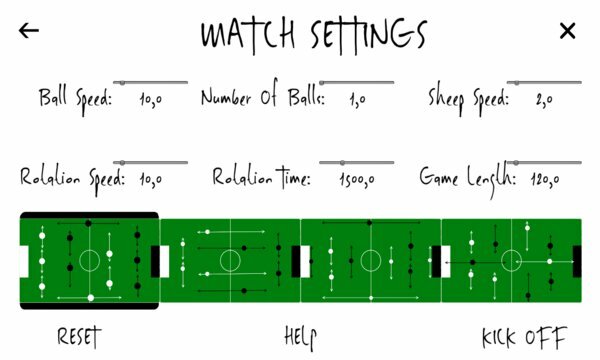 You can play with 10 balls! You can play with super speed sheep!